Whether cleaning your apartment, flat or your windows, in the private residential segment we do everything when it comes to your cleaning. Through clear and transparent agreed pricing for the cleaning there will be no surprises when you receive your bill. Quality Cleaning by Loewen Umzug professionals at a fair Price! Apartment, Flat and Window cleaning are subject to regular inspections and motivating measures of our cleaners staff in order to pamper Your home..
Glass and window cleaning including frame cleaning in your flat or in your home. Cleaning your garden or hard to reached places. For „Spring cleaning“ or „Winter Fit“ we suggest performing a yearly deep through cleaning. Cleaning after construction or renovation tasks. Housing handover cleanings including minor repairs. House resolution, disposal services and removals. Simply request free of charge clarifications, we advise you with pleasure. Moving cleaning, construction cleaning, general cleaning, special cleaning. 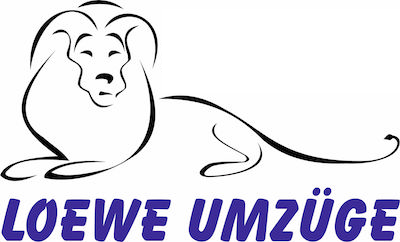 Allow yourself as well for your home, to be cleaned by the cleaning company Loewen Umzug! Fast and simple execution of your cleaning instructions. More than a just simple cleaning company! Trust for your apartment as well cleaning Loewen Umzug.